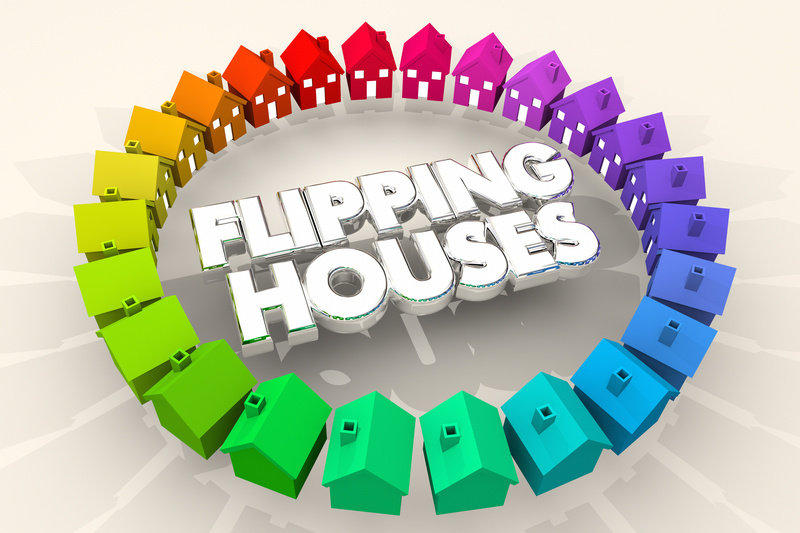 Flipping houses is becoming ever more popular as an alternative investment option. There are lots of TV shows about it and many people are interested in trying it out. Unfortunately, the combination of enthusiasm and inexperience can great some very expensive mistakes. Use this guide to flipping houses to learn the basics and figure out if house flipping is for you. You need a good team in order to succeed as a real estate investor. The bare minimum is a realtor/broker, contractor, a CPA, and a real estate attorney. To view or make an offer on most houses you have to have a realtor. A good realtor will keep an eye out for newly posted properties and alert you. They can also help you identify opportunities before they hit the market. Unless you have building experience of your own a contractor is essential. Profits from flipping houses mostly come from upgrading and repairing older properties. You need a contractor’s expertise to budget out a project, get it done quickly, and prepare the home for sale. A CPA allows you to figure out exactly what you can spend and still make a profit. Anyone who has experience in renovation projects will tell you how easy it is to go over budget. A real estate attorney enables you to avoid expensive mistakes and can quickly review any contracts before you sign them. They look for things like encumbered titles or potential legal headaches. Before you ever make a purchase you need to have a thorough understanding of a potential investment. These include market conditions, the cost of renovations, and the financials of an investment. Looking through real estate listings is one way to find properties. Be aware though, it can take a while to gather all the information you need though. There are new startups such as Roofstock that identify properties and gather all this data together. Check out some Roofstock reviews to learn more about their services. Before you make your first property investment you need to know how to make money flipping houses. Buying then flipping is one method but you should always have a contingency plan in mind. One of the most obvious ways to make money off an investment property is to sell it for a profit. To do this you’ll need to make improvements to a property and time your sale. It can take a while to renovate and sell a property, particularly if the market begins to cool off. You can make a pretty good return just by buying properties to rent out. Many landlords start out with a single family property and expand from there. This is also a great option to help cover your expenses if your property isn’t selling as quickly as you want it to. For any investment, you always have to be ready for a negative outcome. Use our guide to flipping houses to learn the basics and decide what strategy you want to use to maximize your profit and protect yourself from losses. For more information about investment opportunities and general financial planning, look over some of our other articles.